Camp Liza proved to be an awesome location for the 2018 meetup and we are very happy to be returning for 2019. 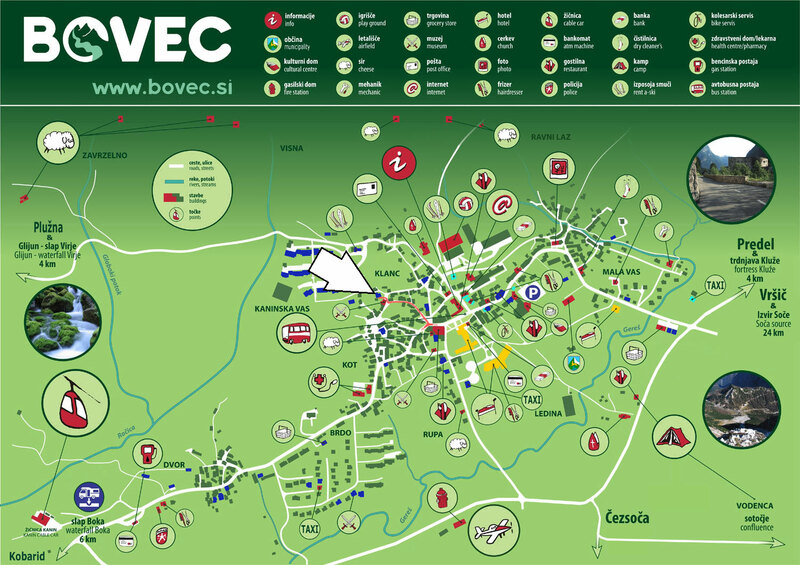 Located directly on the Koritnica River and 200m upstream from the confluence with the Soca River, with Bovec town center located 2kms away it is the ideal location. We have booked camping space for everybody so you don’t need to make a reservation. But you have to pay for your stay. Please check in and register at the campground office as soon as you arrive! Check in and arrival is possible until 2200hrs. There is also a limited number of rooms and glamping bungalows, please check the Camp Liza website for more information and reservation. Camp Liza also rents tents if you don’t bring your own tent. Heated bathroom facilities, with shower’s, toilets. Laundry machines, Washing and Drying. Power supply for Motor homes. Please bring cash for accommodation payment. When you arrive at Camp Liza you’ll be required to pay for on-site camping, directly to the camp site office. If you have friends or family coming along (non-packrafters), they pay the same accommodation costs. Price for person per night: €12.60 (incl. tourist tax €2). Camp Liza is located alongside the Koritnica River just 200m upstream from where it joins the Soca. It is 170 Kms from the Venice airport (Italy) and 130 km from Trieste Airport (Italy). If you are coming from Tolmin : follow the main road towards the airport/ Trenta, pass the airport (on your right hand side) after take the 2nd right, then the 1st left, follow the signs to the campsite. If you are coming from Austria / Trenta / Triglav national Park : At the roundabout at the entrance of Bovec, continue strait, then take the 2nd left, then the 1st left, follow the signs to the campsite. If you’re flying from within Europe we recommend flying into Venice Airport, it is about a 2 and a half hour drive away. For participants flying in specifically for this event, I encourage you to share transport with locals or other packrafters where possible. There’s no need for everybody to have their own hire car ! There are also public transport options.